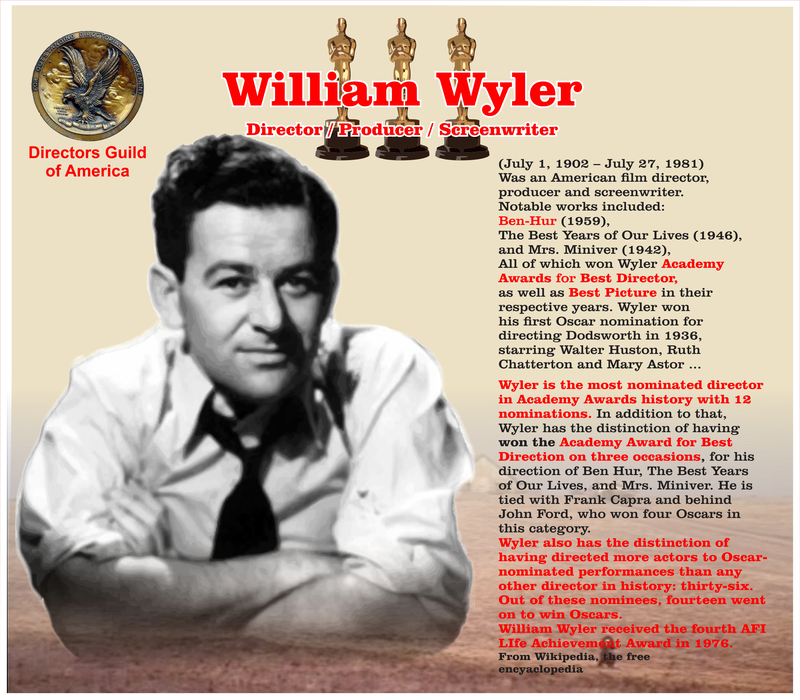 People laugh at these old Westerns from the 20’s, 30’s and 40’s – but that’s where we came from – and where Wyler paid his dues – and went on to become one of the most celebrated Directors in Movie history. Oh my, what a fine choice. Hey, go look at ZDnet. Former head of Google selling HUGE amount of stock. Getting out while the getting is good? I think Google just lost their bid to take over the world. Interesting developments afoot. Maybe I should buy his stock and become a Megalomaniac. Just think of all the blogs and websites I could ruin !! !